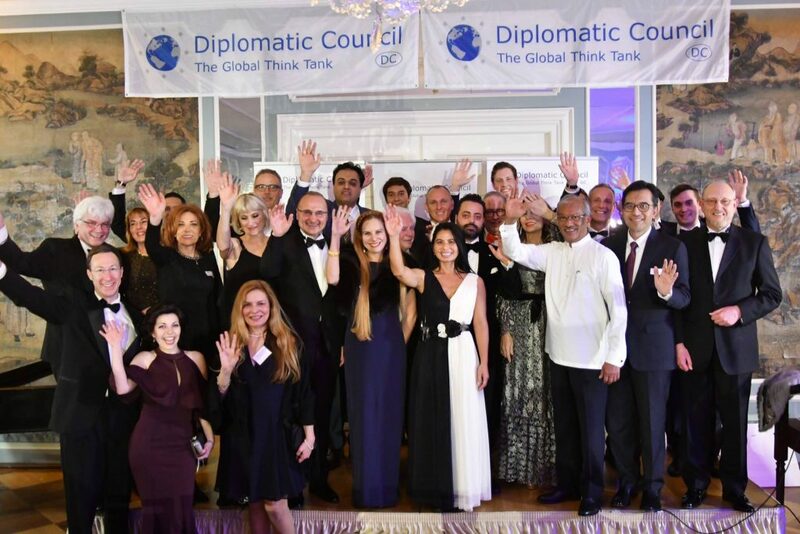 Over the years, The Luxury Network has built a sturdy partnership with the Diplomatic Council committee. 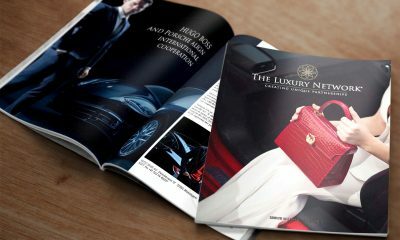 In fact, some of the mission heads of the council are key personalities at The Luxury Network global offices. 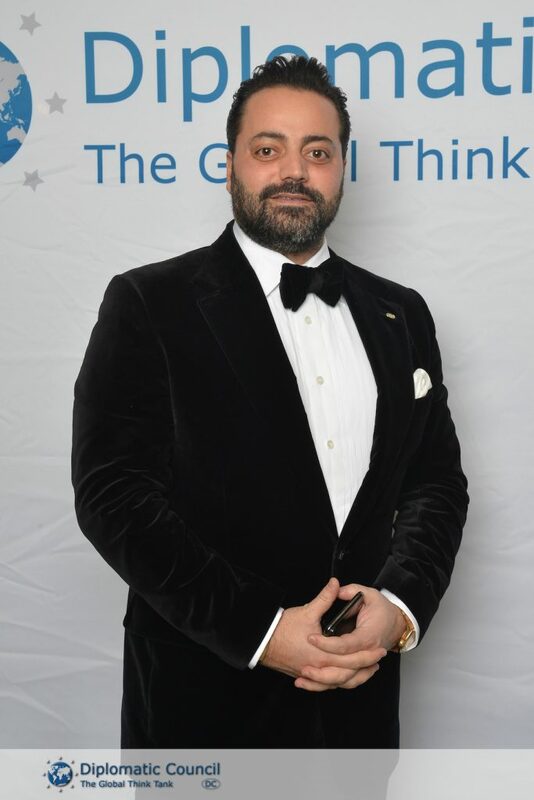 The prestigious Diplomatic Council black-tie gala that had just concluded was attended by The Luxury Network Global CEO, H.E. Fares Ghattas. 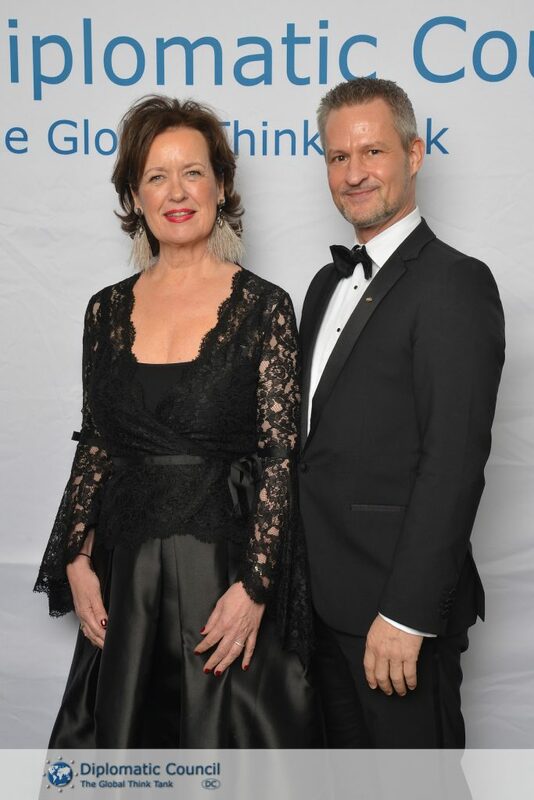 Joining him throughout the evening were TLN Germany’s Silvia Herrmann and Oliver Ziegler. H.E. Fares Ghattas was appointed as the Head of Diplomatic Council Mission Middle East. 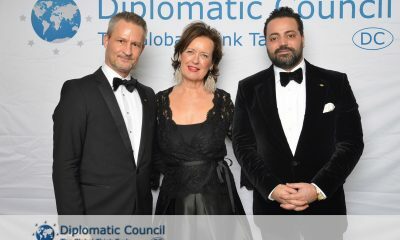 The Diplomatic Council Gala 2019 was marked by more charity actions and donations as well as more culture than ever before. 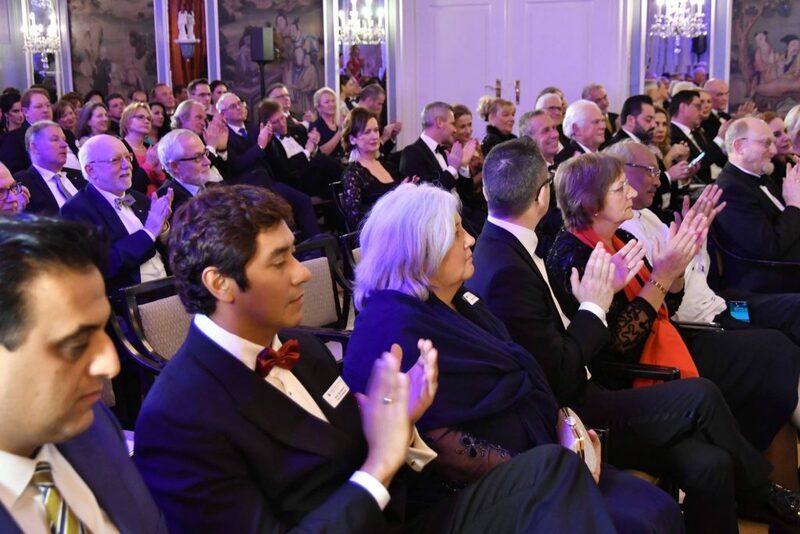 The lyrical coloratura soprano, concert and opera singer Karine Minasyan and the world-class pianist Albert Frantz provided a grandiose opening. The two brought with a gorgeous classic performance the ballroom in the Grand Hotel Hessischer Hof to romp. 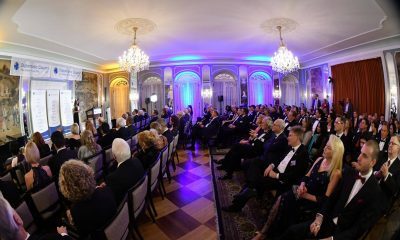 The German ambassador Heinrich Kreft, Acting President of the Diplomatic Council, set the mood for the evening with a fiery and thoughtful opening speech. He called for more multilateralism and less “first” in the face of growing political, economic and social uncertainties around the world. 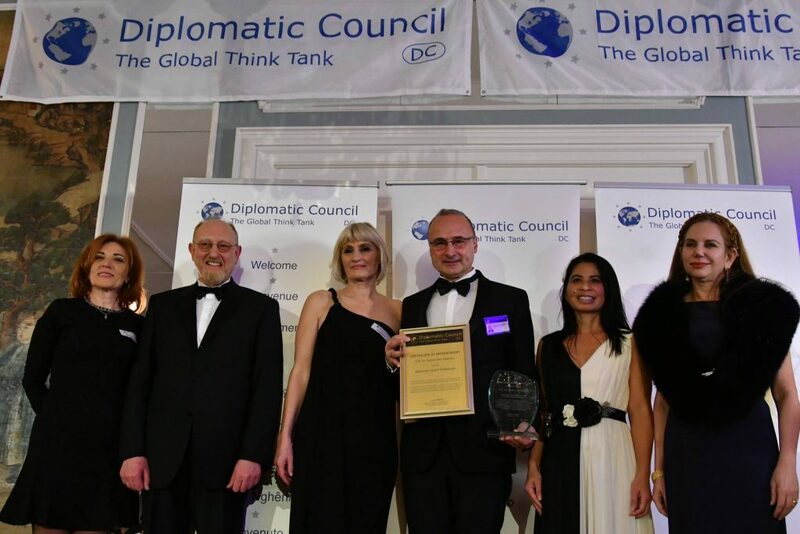 The Public Diplomacy Award presented by the Diplomatic Council together with Diplomat Magazine was accepted by the Ambassador of the Republic of Croatia, Dr. med. Gordan Grlić Radman, visibly moved. 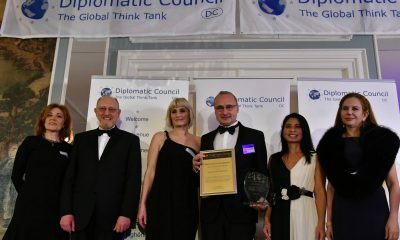 Dr Mayelinne de Lara, publisher of the 1.5 million readers worldwide leading diplomatic magazine, presented him with the prize sculpture. 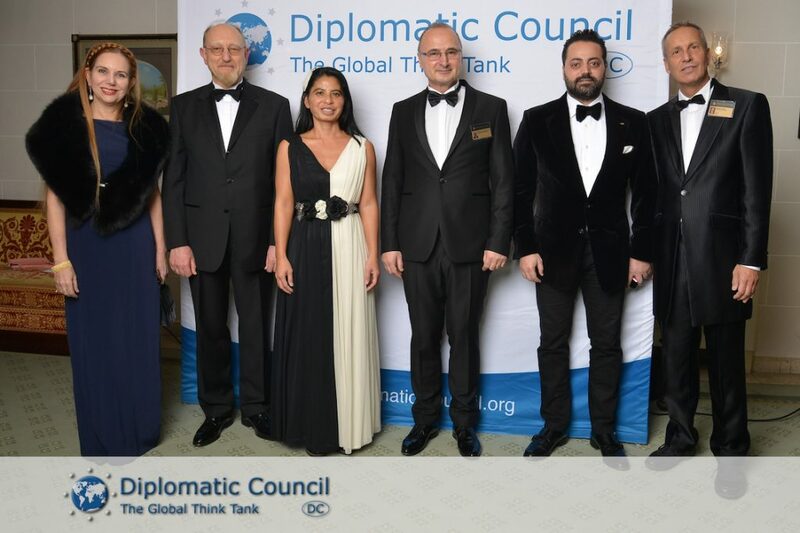 At the same time, the Croatian ambassador was solemnly accepted as an honorary member of the Diplomatic Council. 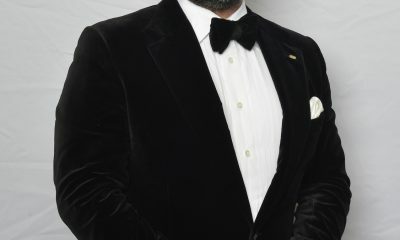 It’s best to party with a clear conscience: the members and guests have literally had a firework of charity initiatives. The gala was the starting point for the support of the Francis van Hoi & Don Bosco Gastronomy School in Vietnam. The school helps street children find their way into life. The DC is supporting the project through its educational sponsorship program. 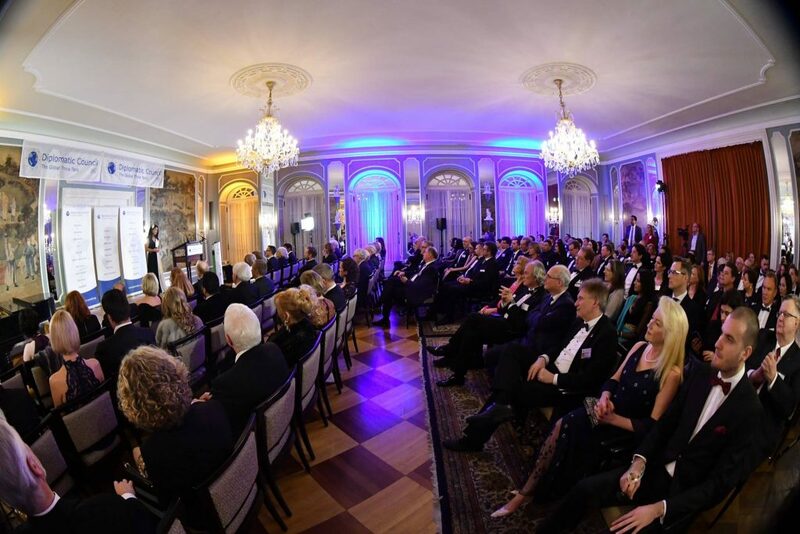 Students and ambassadors allied at the gala: the student body in the Diplomatic Council called for support for the Neven Subotic Foundation – the exceptional footballer is a member of the Diplomatic Council. The goal is to build and run a Diplomatic Council well in Ethiopia, one of the poorest countries in the world. DC Business Ambassador Thomas Durchlaub has already taken over half of the fountain sum with a generous donation. 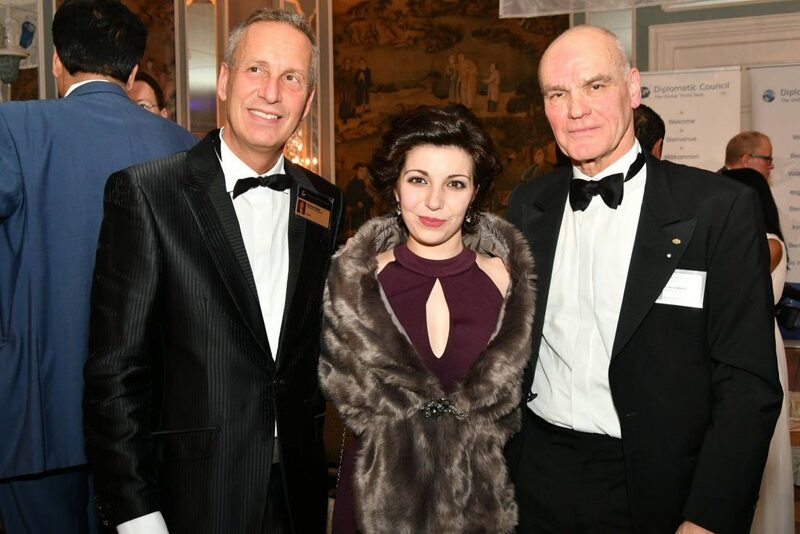 DC member Eric Adler gave another direct donation and started a donation program “Helping children and doing something good for themselves”: For services from his portfolio, Eric Adler passes on his fee to 100% in order to provide educational sponsorships for children and adolescents. 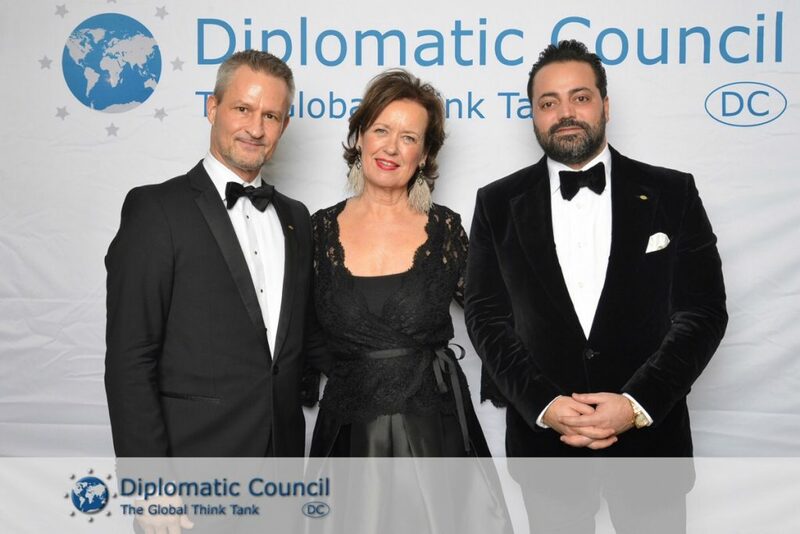 NL Mobility presented the “E-Mobility for Social Good” initiative at the gala: NL Mobility is making a generous donation to the charitable work of the Diplomatic Council for every sold e-charging station. Numerous members were spontaneously carried away in the evening for further donations. Celebrating big hearts is fun! Accordingly, the mood was exuberant at the festive buffet. 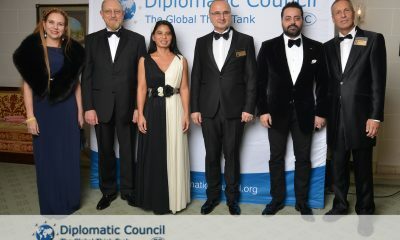 Once again, the Diplomatic Council Gala proved to be a hub for networking at the highest level. 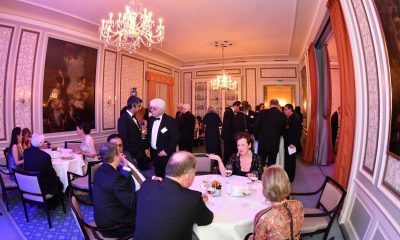 For this purpose, members and guests not only from all over Germany but also from the European foreign countries, Asia, Africa and America arrived. 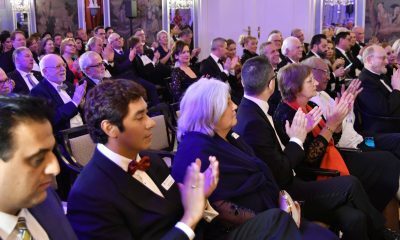 In total, more than 28 countries were represented at the gala. 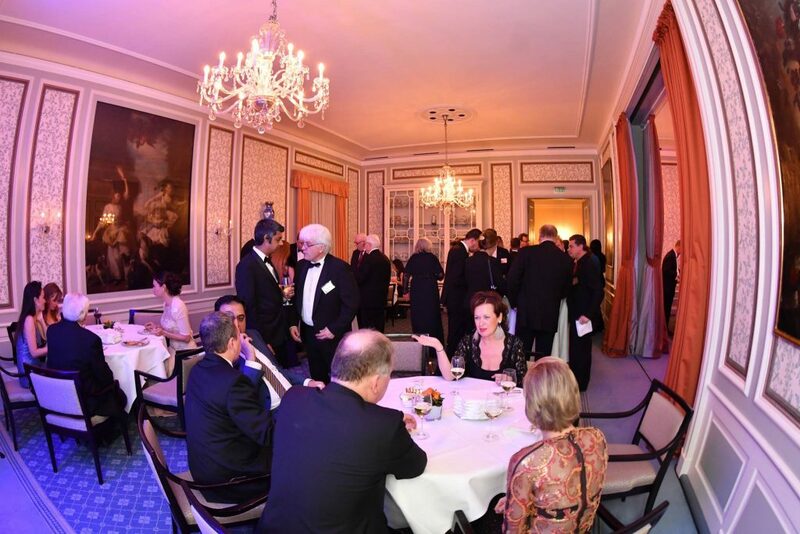 The next DC event for members is the club evening on February 12 in Frankfurt.